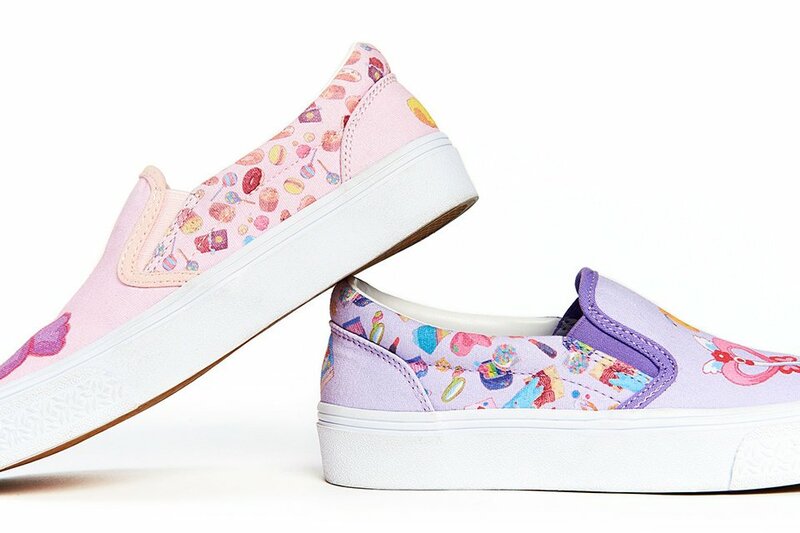 The URAHARA x Luna Haruna Collaboration Slip-On Sneaker project has started! 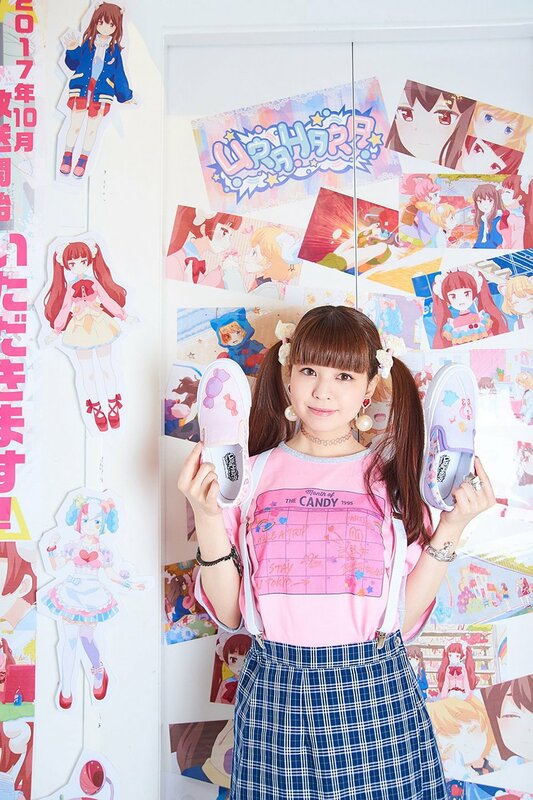 Luna Haruna, a voice actress in the anime URAHARA who wrote the lyrics for and sang the ending theme “KIRAMEKI☆LIFELINE,” helped design the sneakers. 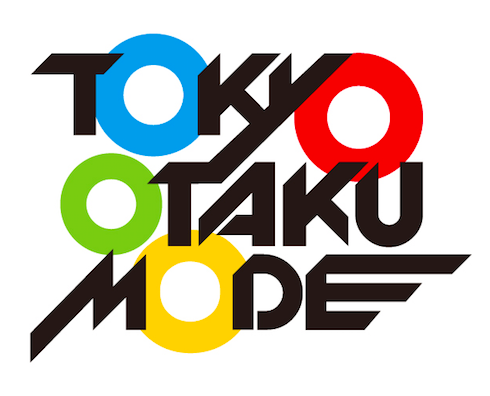 This project was created for worldwide fans of URAHARA and Harajuku fashion! The design has finally been completed and pre-orders open today! 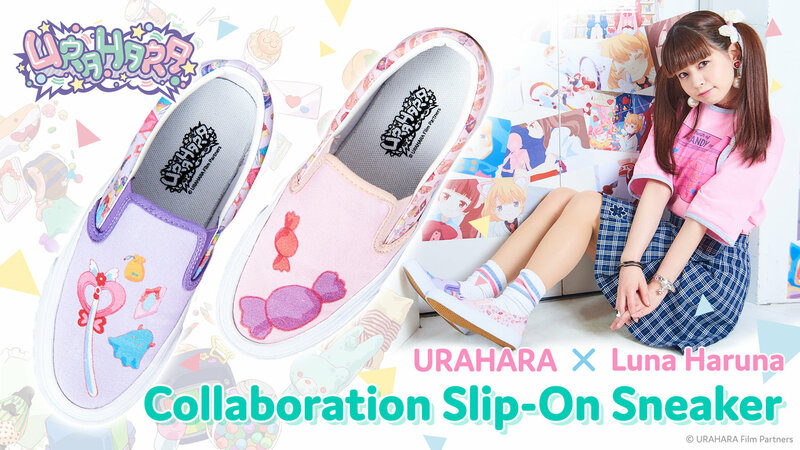 We’ve kept you waiting for quite a while, but the URAHARA x Luna Haruna Slip-On Collaboration is finally accepting pre-orders! The slip-on’s design, which was overseen by Luna Haruna, voice actress for Rito Sudo in the URAHARA anime, has also been completed! We’ll be revealing it today. We’ve received a video from Luna Haruna, voice actress for URAHARA’s Rito Sudou. Haruna was in charge of all designs in the collaboration, so please take a look and see what she has to say! In order to apply the best parts of Luna Haruna’s design concepts, we created multiple prototypes to create a design we could be satisfied with. Please enjoy the photos of the finished design below! 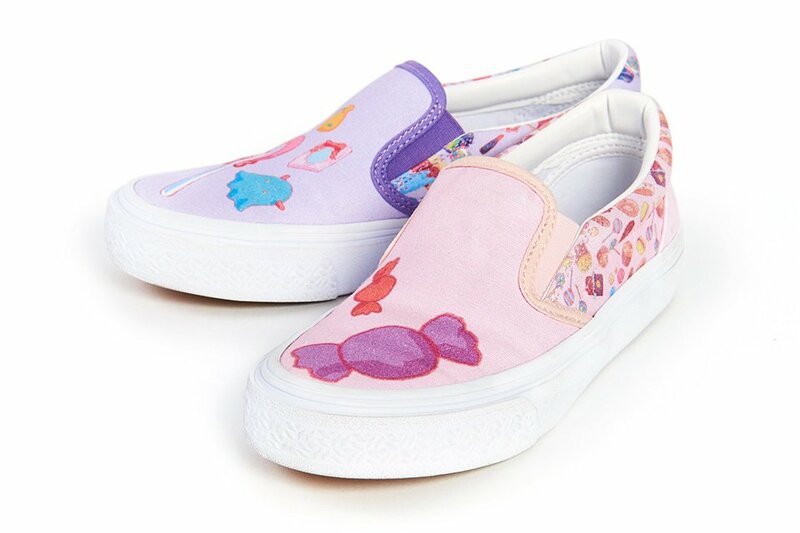 The slip-ons are sprinkled with cute and lively motifs taken from the URAHARA anime. They are packed to the brim with Luna Haruna’s image of Harajuku as well as the Harajuku from the world of URAHARA. 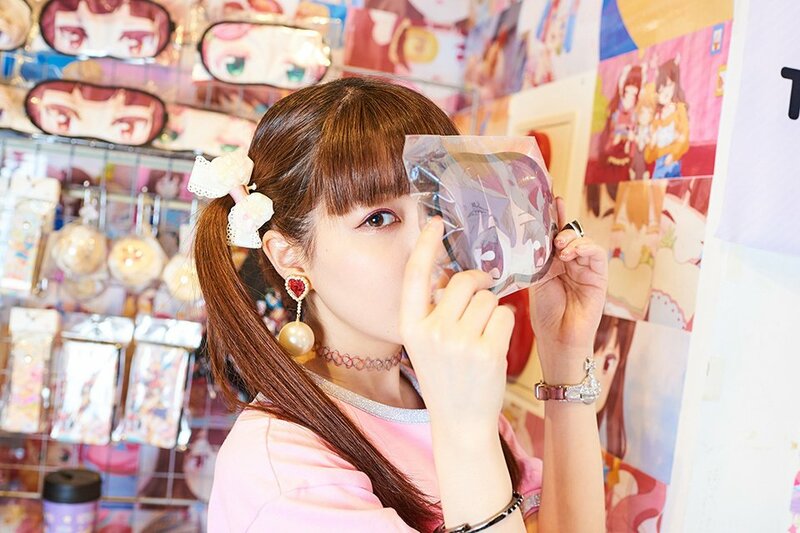 We highly recommend them not only to fans of Luna Haruna and URAHARA, but also to anyone who likes eye-catching, cute fashion! This product is made to be somewhat narrow. If you usually buy a wider size, we recommend buying a size up. After production, some glue may protrude from the slip-on. Breaking news! We’ll be giving away autographed instant photos and URAHARA scripts as presents! As a campaign to celebrate the release of the slip-ons, we’ll be giving away presents to backers of the project! 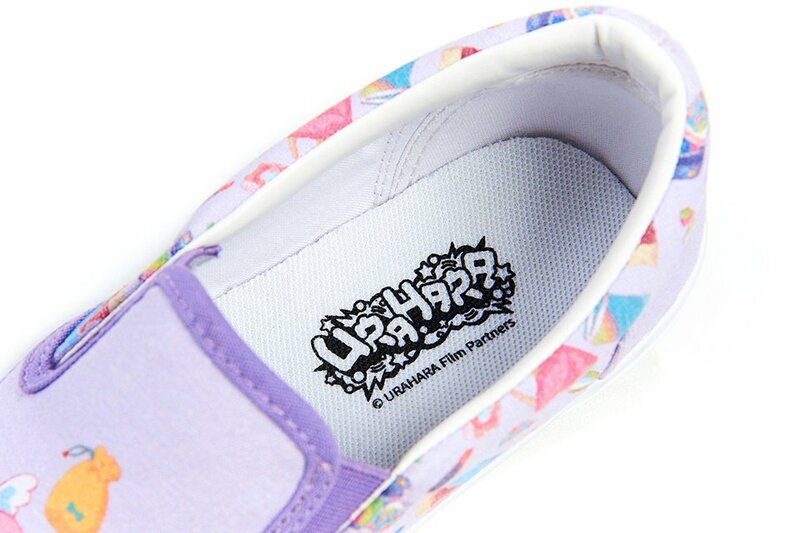 Out of everyone who pre-orders the URAHARA x Luna Haruna Slip-ons, 5 lucky winners will receive a instant photod autographed by Luna Haruna. Two more winners will receive URAHARA scripts signed by Luna Haruna, Sumire Uesaka, and Manaka Iwami! All winners will be decided through a lottery. 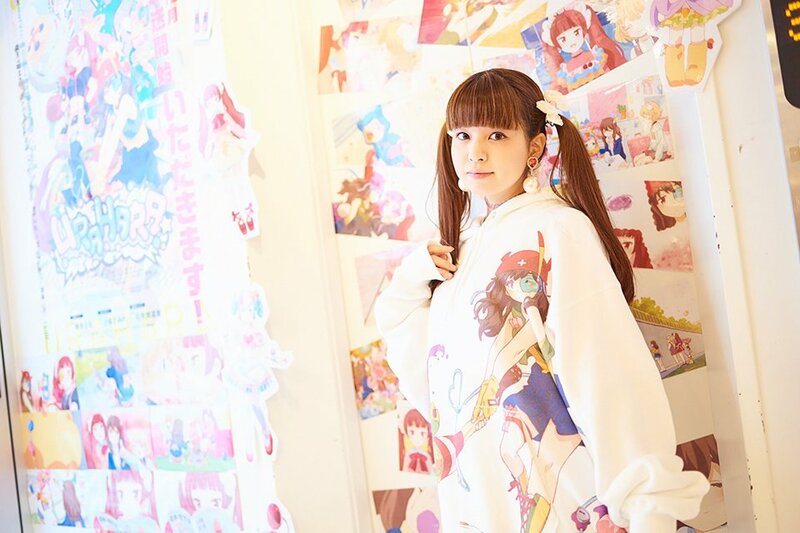 At the moment, we are doing the same campaign with our URAHARA x Sumire Uesaka Collaboration Track Jacket Project, so be sure to check out that page as well! *You cannot choose between the instant photo or script. Click here to enter to win a instant photos or script! 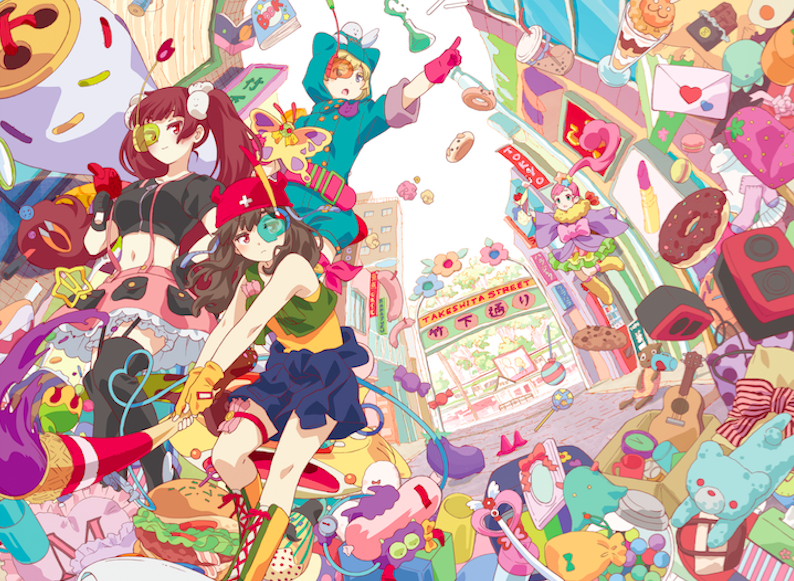 URAHARA is a kawaii sci-fi girls’ drama set in Harajuku. URAHARA tells the story of three high school girls, Rito, Mari, and Kotoko, who open a limited-time shop called PARK in Harajuku during their spring break. There, they plan to sell the original fashion goods and sweets that they create, but their goods are stolen by Scoopers. Scoopers are aliens that cannot create original items, so they must steal them. Through their fights with the Scoopers, Rito, Mari, and Kotoko look within themselves to understand their own creativity, why they want to create items, and what they are creating them for. By thinking about “what creativity is to them,” the girls are able to understand that their worries and troubles are what lead to their growth. The story has a general theme that’s personally applicable to anyone. Haruna’s birthday is October 11th. In May 2012, she debuted with “Sora wa Takaku Kaze wa Utau” (the Fate/Zero 2nd season ED theme) written by Yuki Kajiura. 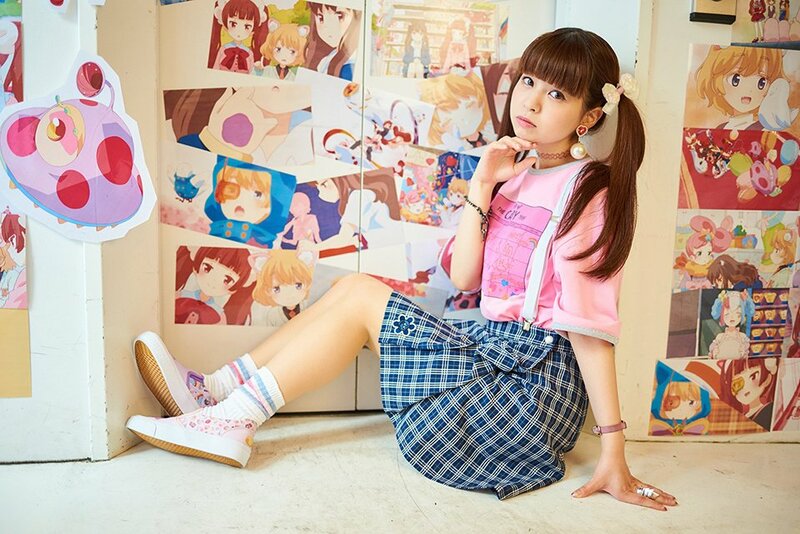 She is an anime song artist and has sung songs for anime such as Sword Art Online, How to Raise a Boring Girlfriend, and the Monogatari series. Her popularity is not limited to Japan, as she’s been invited to live events in various countries throughout Asia and Europe as well as the United States. Haruna has charmed many people with her cute looks and soulful singing voice. Her role in URAHARA will be her first challenge as a voice actor. Announcing a comment from Luna Haruna! 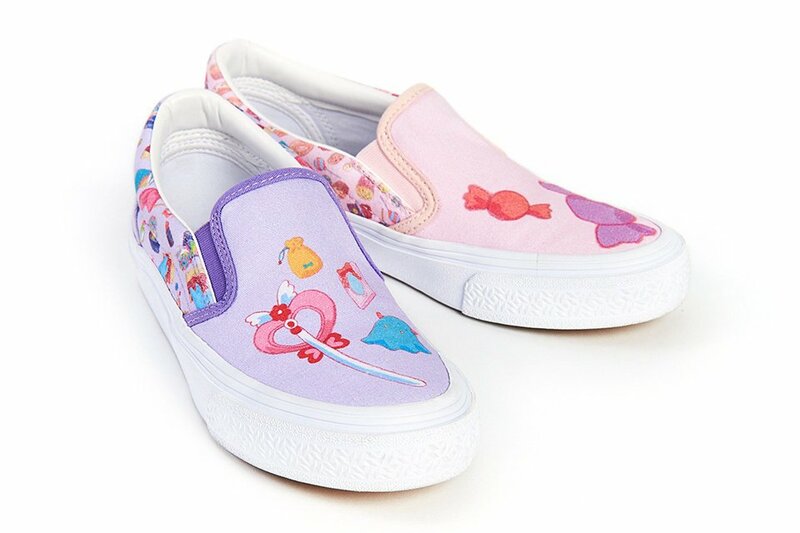 The slip-ons are finished and pre-orders have opened! Enter to win an autographed polaroid or script!